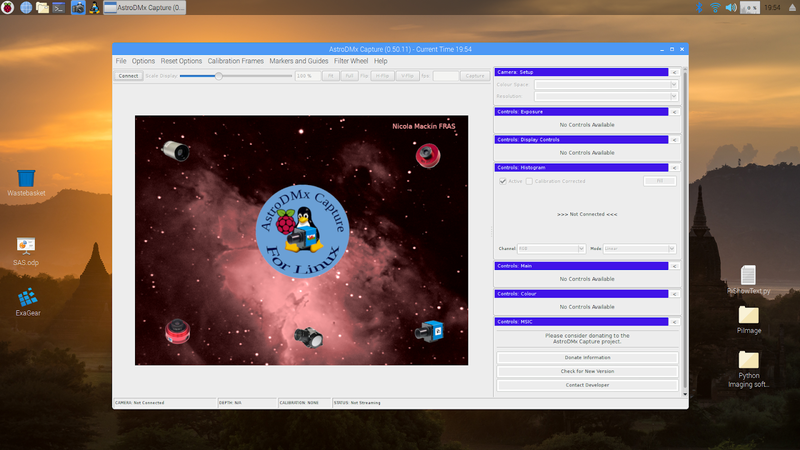 Nicola has released version 0.50.11 of AstroDMx Capture for Linux including a version for the Raspberry Pi 3B. 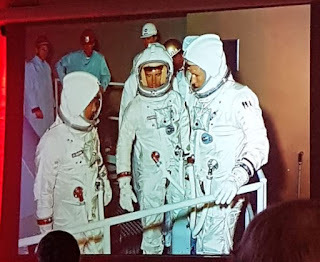 On Sunday 13th January, Andrew Lound came to the Swansea Waterfront Museum to give a very interesting talk about the Apollo programme. 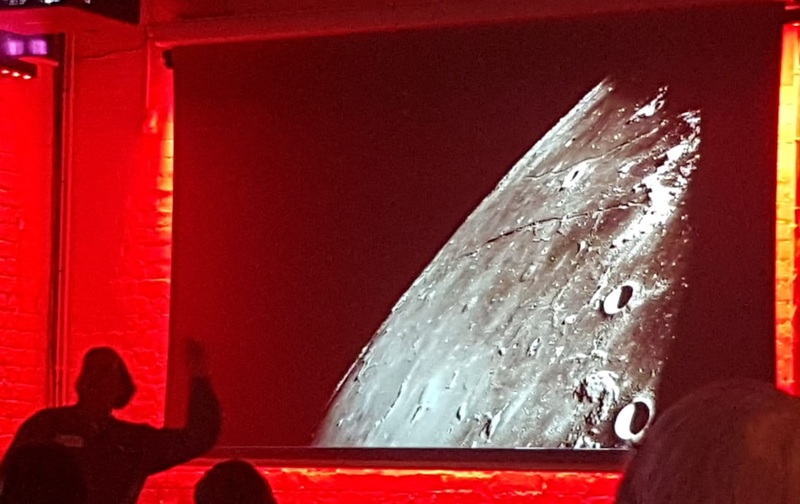 Andrew is a wonderful speaker, and took us through the Apollo programme from Apollo 1 through to Apollo 17 with accompanying photos and information. This year is the 50th anniversary of the first moon landing in 1969.